PASADENA, Calif. — This Dawn FC (framing camera) composite images show the spectacular spectral diversity of Vesta’s surface. This image shows a Red-Green-Blue color composite image of Vesta. 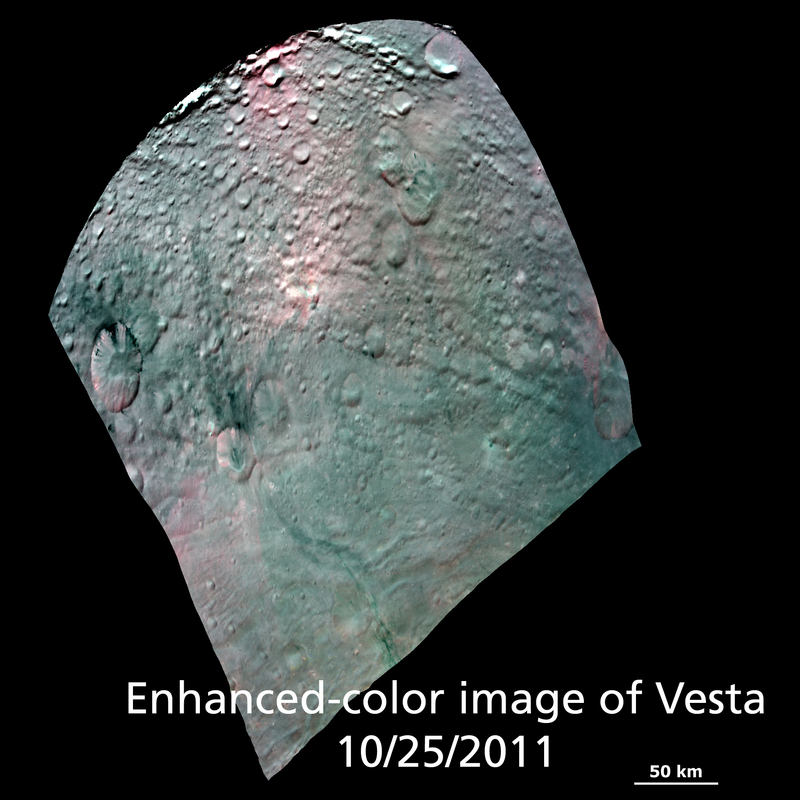 The images from these 3 filters were combined into this one RGB composite image, which enhances Vesta’s coloration.. 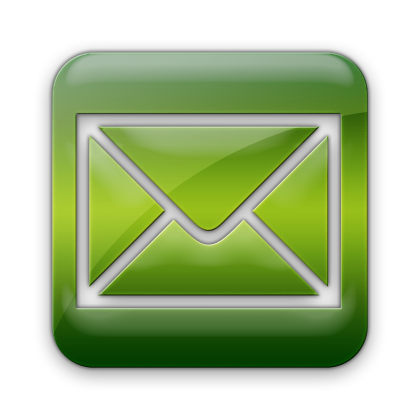 In short, this is a false-color image. I’ve chosen one of the two that was originally part of this release. I chose this one because it is what I would call “less false” color. Instead of an image with crazy colors depicting specific minerals, I thought it would be interesting to look at a picture that gives us a bit of a sense of what color Vesta might be rather that the greyscale images we’ve been seeing so far. What made that funny crater shape on Mercury? 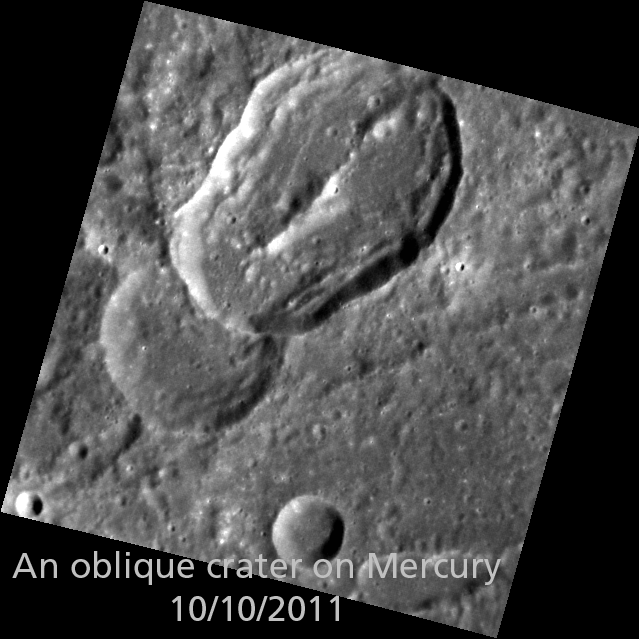 Of Interest: The large crater here was formed by a very low angle, or oblique, impact. Although impacts at most angles produce circular craters, impacts with incidence angles <15º (from the horizontal) will create elliptical craters. This crater is superposed on an older, circular crater. NASA’s explanation is good. I picked this image because it’s a great way to engage with the geology of Mercury. Here’s a teachable moment: ask guests why the crater might have such a strange shape. And what about that ridge in the middle? Often when you have a peak in the middle of a crater it’s a “splashback” – like those in slow-motion images of milkdrops.